Red Hat, Inc. announces its vision to help organizations succeed in the mobile-first economy. 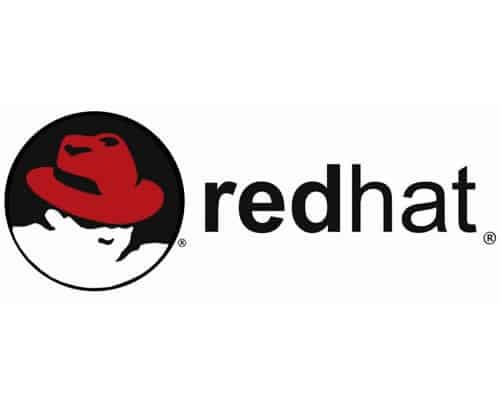 Customers can take advantage of Red Hat’s experience and leadership in enterprise IT, and its portfolio of enterprise-grade open source technologies including mobile capabilities from the recent acquisition of FeedHenry, to overcome their mobility challenges. Mobility is increasingly becoming a top priority for business as a means to drive innovation and streamline operational efficiency, however, it is also creating demand for faster and continuous development cycles that challenge traditional IT infrastructure and development methodologies. To become mobile-centric, enterprises must evolve in a way that supports both the agility of new mobile initiatives and stability of core IT. Collaboration in two-track IT environments: Adopting a two-track IT approach, using mobile as the catalyst for building a “fast IT” organization, helps balance agility with stability and fosters greater collaboration and cooperation between the two tracks.